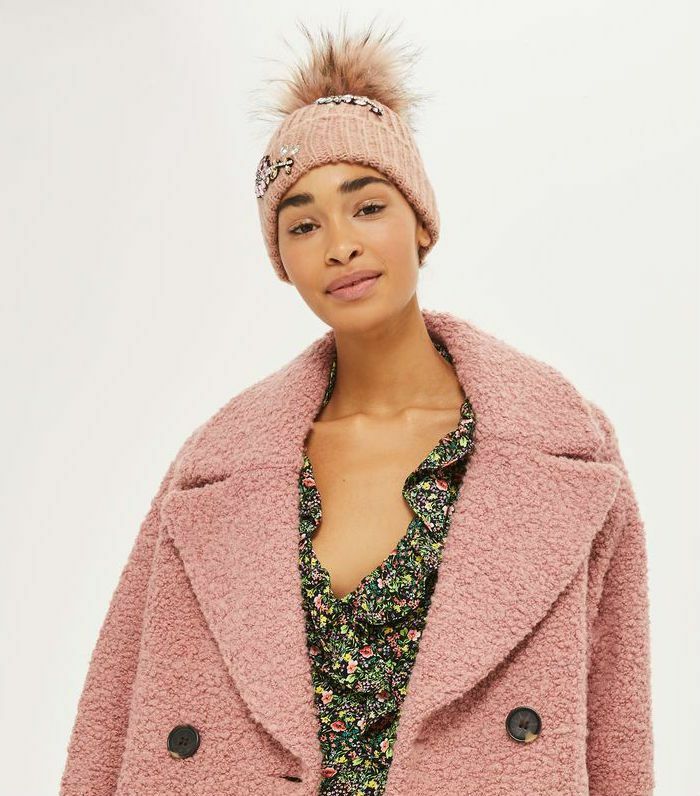 We’re calling it: The only time you should go without a hat this season is when there are gale-force winds blowing—at every other given moment, you should embrace them. The world of couture did at the A/W 17 shows and we want in. 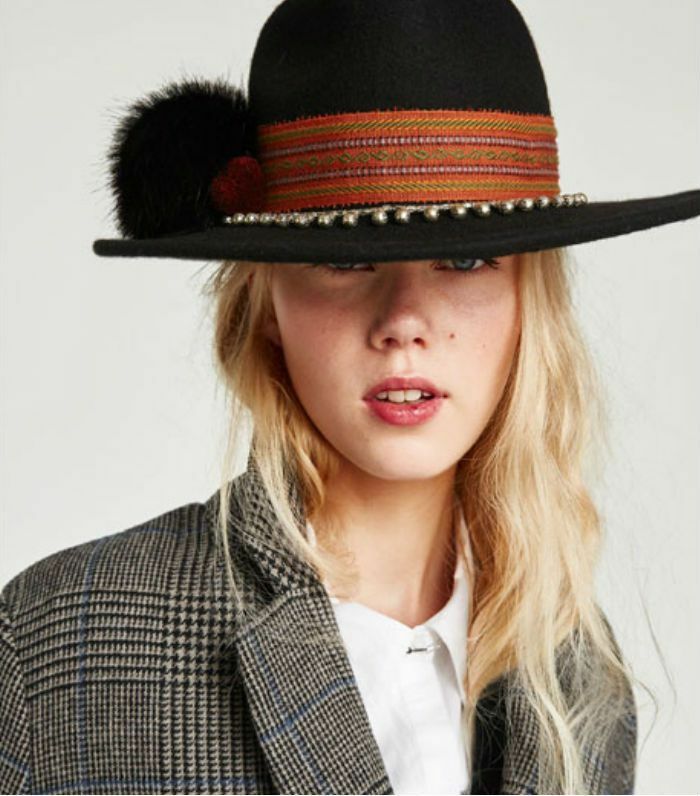 Parisian berets, fluffy beanies, felt fedoras… There’s a hat for every occasion. Need a commute-friendly head hug? Beanies are the answer. Country walks and brunches? A suave sou’wester will have your back. What happens when you take the hat off however is an entirely different matter, and something that’s left us perplexed. Are there really hairstyles out there that look just as good dressed with or without that extra attire? We think so. All it takes is a little thought and some clever hair product and you won’t have to fret about ‘hat hair’ when you do the big reveal. Keep scrolling for the five hairstyles that survive hats. 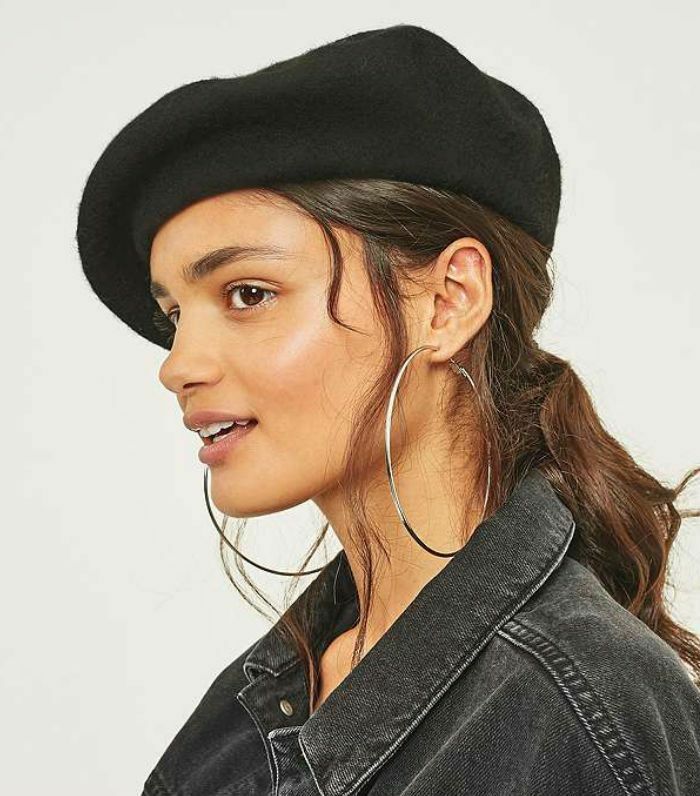 Ah, oui, a nonchalant beret. Secure round the seams but with a bit of height, the material won’t press heavy on your head, which is why a loose ponytail is best here (if you wear your hair down, there could be potential kinks from where the rim sits). Now, a low-slung ponytail that’s tousled with some strands left free at the front or tucked behind your ear is just perfect. Any ruched-up anomalies will simply blend into the rest of your style. Spritz in some dry shampoo like Colab Dry Shampoo (£4) first to help keep your roots light and puffy. Bobble hats aren’t just for Bonfire Night and ski trips. Super satisfying for your body temperature, not so much for your hair, these have red-flag hat-hair potential. Inducing static the moment you lift them up and away from your scalp, pulled-back updos or ballerina buns that sit at the nape of your neck will be the only survivors. Make them as neat as possible and keep a few good-looking grips like Kitch’s Opal Matchbook Bobby Pins (£9) handy to lock down getaways. If you leave the hair too loose, that’s when it will start to look messy (and not in a good way). 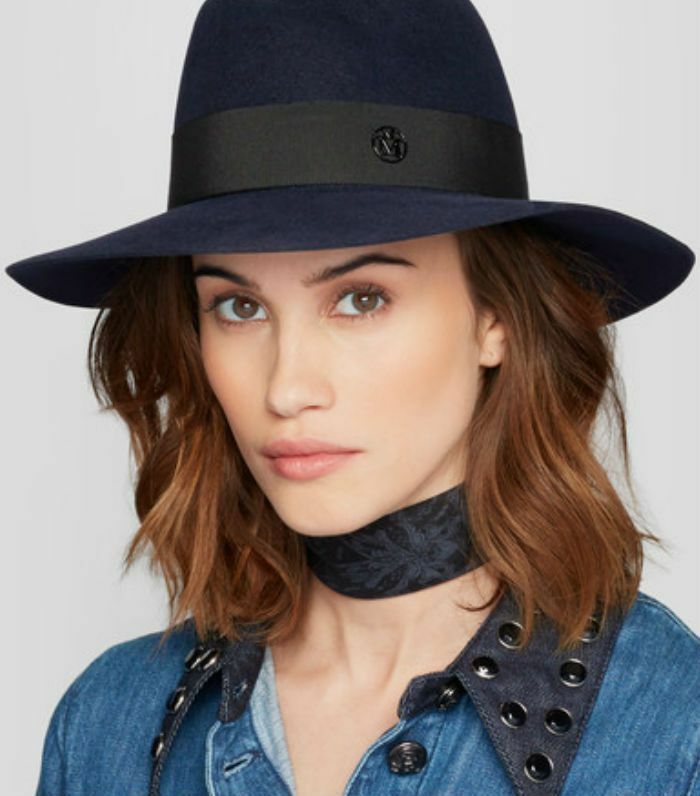 Decorated hats are having a moment, and the best way to dress it down is with easy, effortless waves. We love that this style will minimise hat hair because no matter how hard we try, sometimes it’s inevitable. The best way to disguise it is with continuity from root to tip. So rather than leaving just the top sections flat and dishevelled, give the mid-lengths and ends a more rustic vibe too. Let your hair dry naturally, sleep in wet plaits or simply scrunch it with some mousse when it’s dry (we like SHOW Volume Mousse, £23) and let your own hair texture take over. You’ll be surprised at a) how liberating it feels and b) how good it looks. If you add a cap post–gym session, we can’t save you from a sweaty crown, but if you’re “adding to your outfit,” combine your laid-back vibes with a quirky ponytail or braid. But whatever you do, don’t thread it through the hole at the back—that’s far too cheerleader. Instead, try twists, embellishments and lots of bobbles. Wearing a cap doesn’t mean you have to sacrifice a style per se, and it should remain in place on removal. You don’t want it too swishy either, so use Oribe Featherbalm Weightless Styler (£39) to keep things slick. You can’t beat a fedora. For starters, the rim accentuates your eyes and jawline, giving you an immediately sultrier silhouette. And you can add loose waves to amp things up: Twist your hair around a large-barrelled tong, and run styling spray (we like Sam McKnight’s Cool Girl Texturising Spray, £25) through with your fingers. To ensure your curls remain intact, wait until your hair is completely dry; then make like you’ve just ridden in on your trusty stead. Next up: how to air-dry your hair properly.